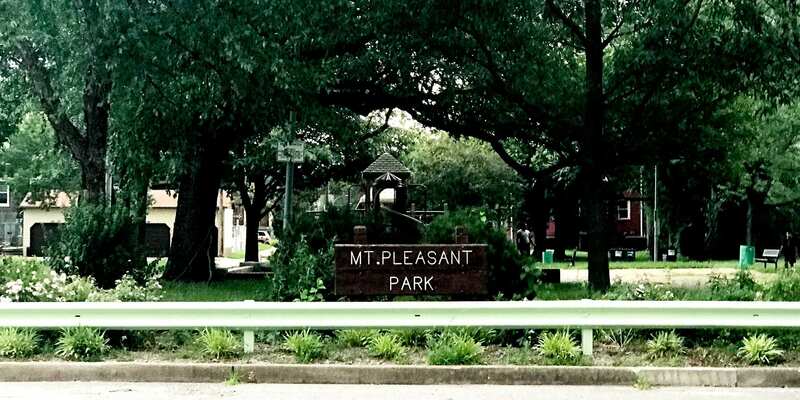 Join the Mount Pleasant Neighborhood Association for their first quarterly meeting of 2019. Get updates from the police department, aldermen, the Circuit Attorney’s office, and Neighborhood Improvement Specialists. See more Mount Pleasant, Mount Pleasant Neighborhood Association, and Neighborhood Meetings events.